Yeah, free games are cool - and we all appreciate efforts to keep the cost of the gaming hobby down. But the fact remains some games are better than others, and printer ink isn't cheap. 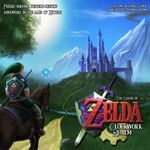 So, I know there are several lists that just list free games, but, what are the really *good* free games? In Pin-up Rummy, you are a vintage pin-up painting collector, and you want to have the very best collection that no one ever had. The game is played over a series of rounds. 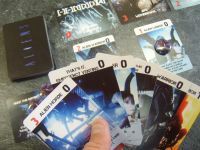 In each round, players draw fresh hands of cards, take turns playing cards until the round is finished, and then do the scoring. First to reach 100 (or higher) points, wins. On your turn you have three things to do (in this order): Draw, Play then Discard. There are 4 different “Asset Cards” and 9 different “Type of Women” cards, each card comes with a unique vintage pin-up girl painting. 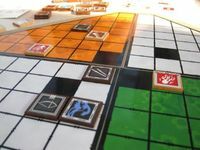 A 2 player strategy game designed to encourage changing tactics and dynamic strategy to adapt to the other players moves. Perfect information. 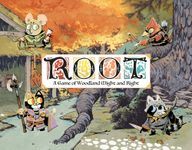 Root is an asymmetric game of adventure and war for 2-4 players. upd2. Thanks Piotr Wołoszun (pwoloszun)! A deep 18XX. All material in files section. Appears it was removed from the list for some reason... re-adding. Seems to run very high on the list of free wargames. 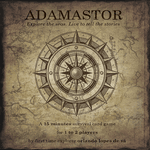 Adamastor is a 1 to 2 players Co-operative game where you take the role of the Adventurous Captain of a Portuguese Vessel in the Age of Discovery. In Adamastor, each round you will have to handle several threats in order to keep the order and prevent a mutiny that would end what could be a glorious journey. 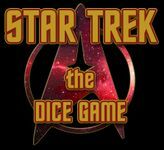 You must contend with adverse weather, unpredictable storms, and the unrest, fatigue, and disease that will spread among your crew as the voyage advances. 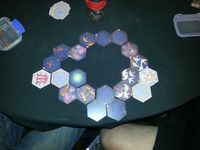 All of this is abstracted in a game that uses a deck of 54 cards, some markers, and 1 pawn to track the position of your fleet (if you don't have markers and 1 pawn, you can even use coins). My game groups have loved this one. The "official" PnP is B/W only, however if you look around there are other versions floating around. Game has been made available for download from the All Aboard Games website (link under game page). 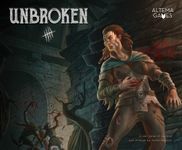 Shattered Olympus is a tactical mythological card game for 2-4 players. Two factions fight with unique heroes on a battlefield und can play cards from a central card pool. With crystal as resource, they can built up their fighting forces with units, equipment, spells and locations. To win the game, one faction has to defeat the opponent heroes. The card deck is customizable to provide a huge amount of variety. 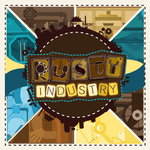 This game was designed to minimize the impact of luck and therefore doesn’t include dies or coin flipping mechanics.